Turn Key Mechanic Shop. 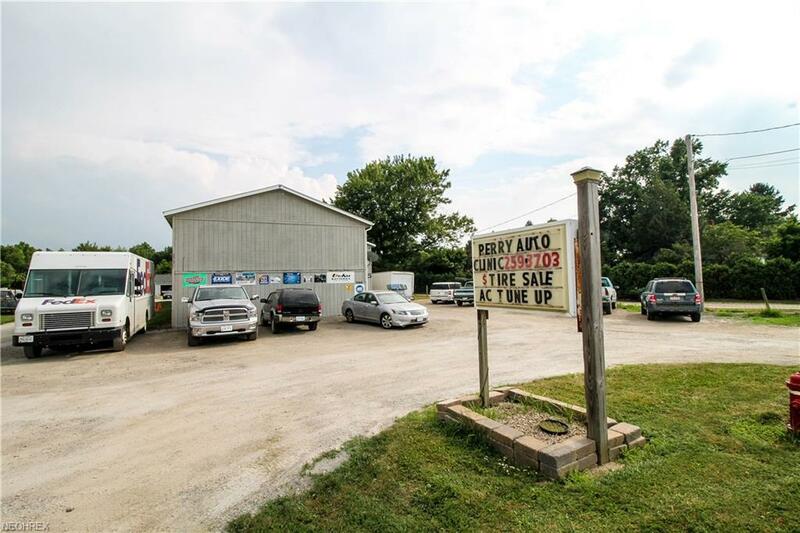 Sale includes complete business, buildings, land, and home. Business alone was valued at over $140K. 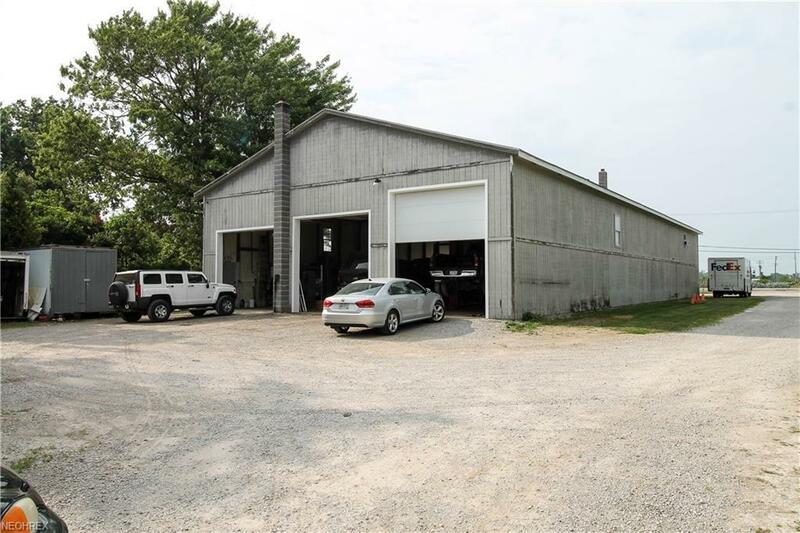 2.2 acres, Commercial property & 3 bedroom & 2 full baths ranch home on the rear of property. 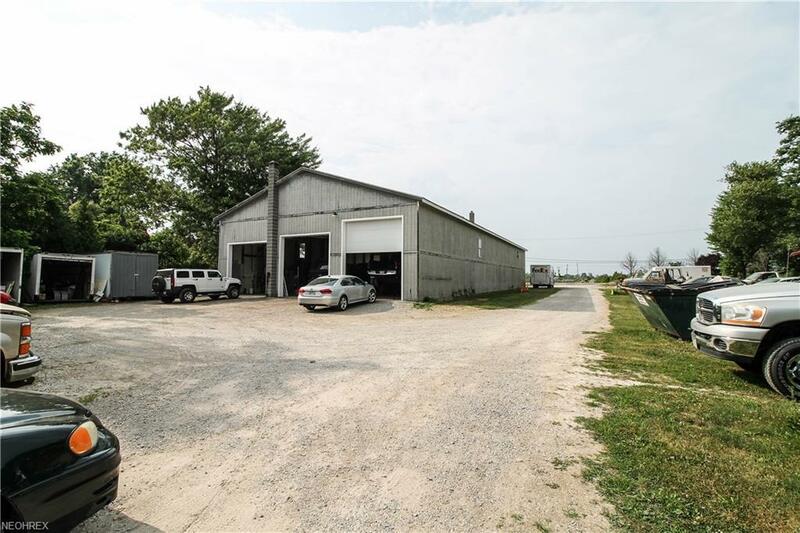 Frontage is being used as a full service Automotive Shop & sits on 1 acre with outdoor storage sheds. The 50x80 Warehouse has 5000sqft and 16'ceilings. There is water & bath in the building. The septic has been inspected every year, & there is a kitchen space in the warehouse. There are 2 overhead gas heaters, waste oil heater. 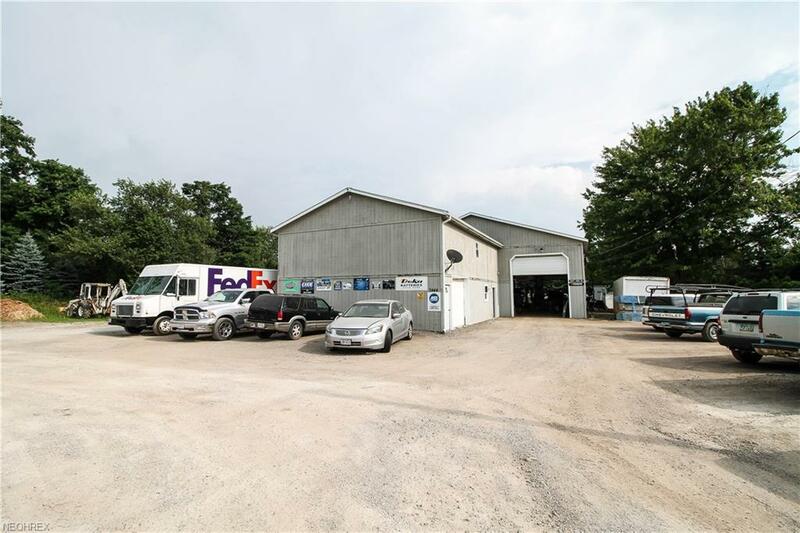 Front garage has apartment up front, 1,000 sqft office & storage space. There is 1-18,000lb twin post lift, 2-7,000lb twin post lift, 4 post drive on lift with air jacks, alignment machine, & 12,000 drive on lift with air jacks, 5-total lifts. There are also 4 high bay drive-in doors, 14'-16' doors & building is 80' long. The tire machine is up to 22'' wheels, wheel balance, air compressor, & building is plumbed for air lines. Also 200 AMP and 220V outlets. There is tons of diagnostic equipment, other equipment negotiable. In the rear of the property you will find a 4 bedroom and 2 full bath ranch built in 1999. Beautiful sunroom added in 2018 with entire home recently painted in 2018. So many more updates that include new roof in 2018, new flooring throughout & new hot water tank in 2018. The wood burners with insert & vinyl double hung windows & completely insulated home. There is HVAC with A/C. 8' above ground pool with heater.